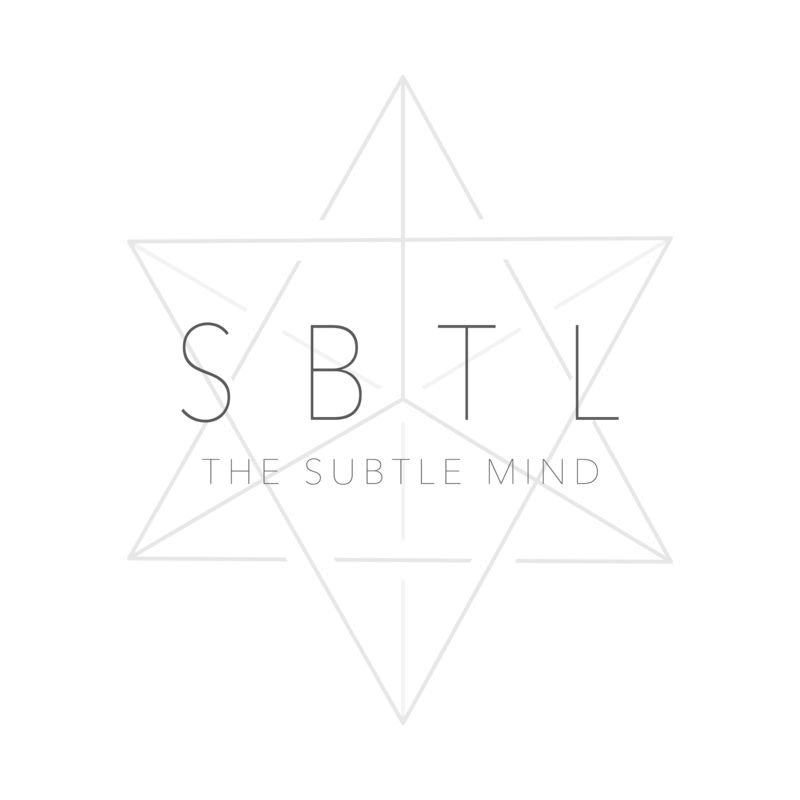 at The Subtle Mind is to create a space that enhances + enlivens body, vitality, mind, wisdom + bliss. By nourishing each of these layers we create wholeness from the inside, out. When we enter through doing the work from within the nature of our existence expands toward radical aliveness. Here at The Subtle Mind we approach by working with the Mind first by creating a regular twice a day 20 min vedic meditation practice. Through clearing ones mind we are able to enhance all levels of wellness from an effortless + frictionless experience.